玩樂家 | 2/25/2013 | Be the first to comment! 剛剛看到一則新聞 說 中華電信的子公司「是方電訊」台北機房失火，造成全台部分網路斷訊....，玩樂+忽然覺得一些常用的網站都架在一個機房中好危險! 剛剛看到一則新聞 說 中華電信的子公司「是方電訊」台北機房失火，造成全台部分網路斷訊....，玩樂+忽然覺得一些常用的網站都架在一個機房中好危險! 玩樂家 | 2/15/2013 | Be the first to comment! 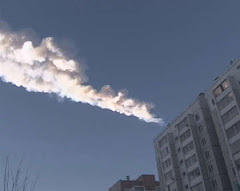 今天Google才換了2012 DA14 小行星 Doodle，沒想到玩樂+剛剛看到新聞說「俄羅斯緊急事務部發布聲明說，一顆太空隕石今天上午劃過俄羅斯烏拉山區上空，隕石的碎片掉落在車里雅賓斯克（Chelyabinsk）地區，引起尖銳的爆炸聲響，據悉大約102人受傷，其中許多人是遭到破碎的玻璃割傷。」，玩樂+ 上了YouTube找到一些當地朋友上傳的過程影片。希望大家都平安! 玩樂家 | 2/14/2013 | Google Logo Be the first to comment! 玩樂家 | 2/11/2013 | Line Be the first to comment! 玩樂家 | 2/11/2013 | word文書處理 Be the first to comment! 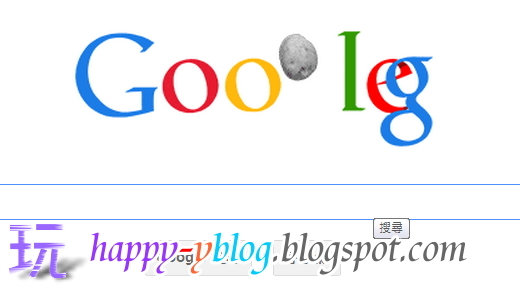 玩樂家 | 2/06/2013 | Google Logo Be the first to comment! Mary Leakey（1913年2月6日－1996年12月9日），本名為瑪麗·道格拉斯·尼科爾（Mary Douglas Nicol），是一位英國考古學家和人類學家，在非洲奧杜瓦伊峽谷發現了人類的先祖-鮑氏傍人的頭顱骨，造成世界的轟動與學界熱烈的討論，人類學也就此再向前邁前一大步!今天2/6是Mary Leakey的100歲誕辰紀念日，Google繪製了Doodle來紀念他在考古學與人類學上的發展! 玩樂家 | 2/03/2013 | 小畫家 | 多媒體處理與應用 | 快捷鍵 Be the first to comment!